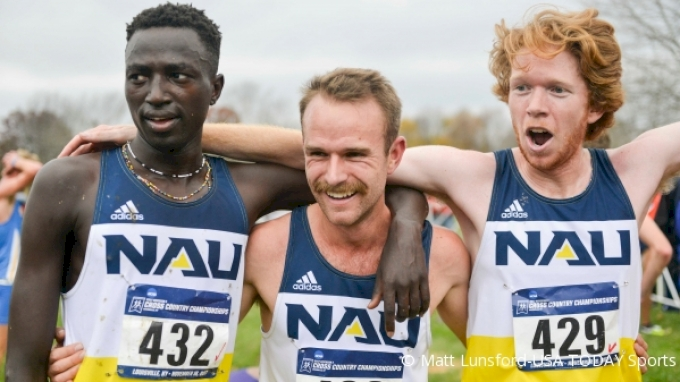 The NAU trio discusses their quest for a three-peat, preparations for regionals, the rivalry with BYU, the best hair on the squad and more! 4:30- Does Matt feel like other teams key off NAU during races? 10:35 - Peter Lomong crashes the show!